Need tips on keeping a clean rug during the holidays? Ahdoot Oriental Rugs can save you a lot of time - and hassle! The holidays are right around the corner. 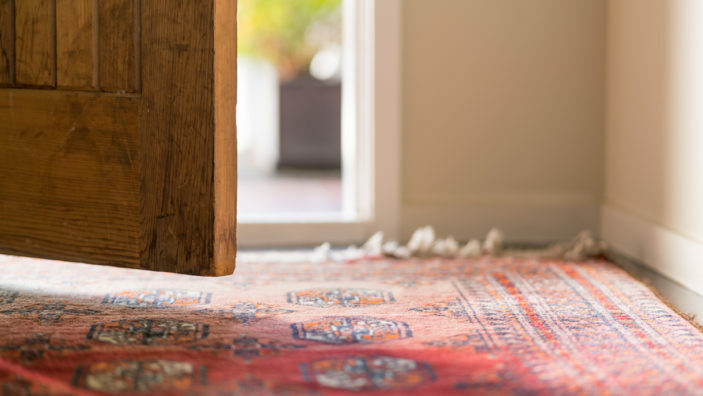 Here are 4 reasons why Oriental rugs are the perfect gift!